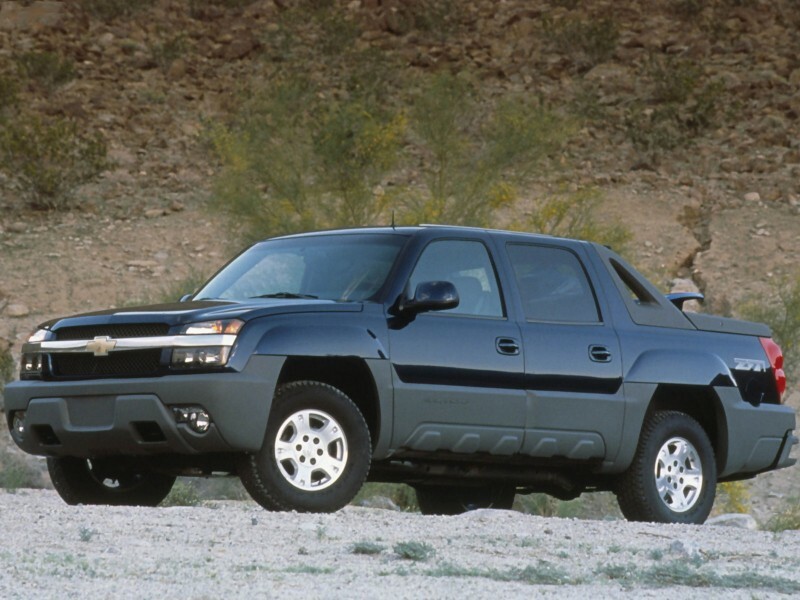 Chevrolet Avalanche 5.3 AT 4AT Pickup 4AT 285 л.с. 2002 г. 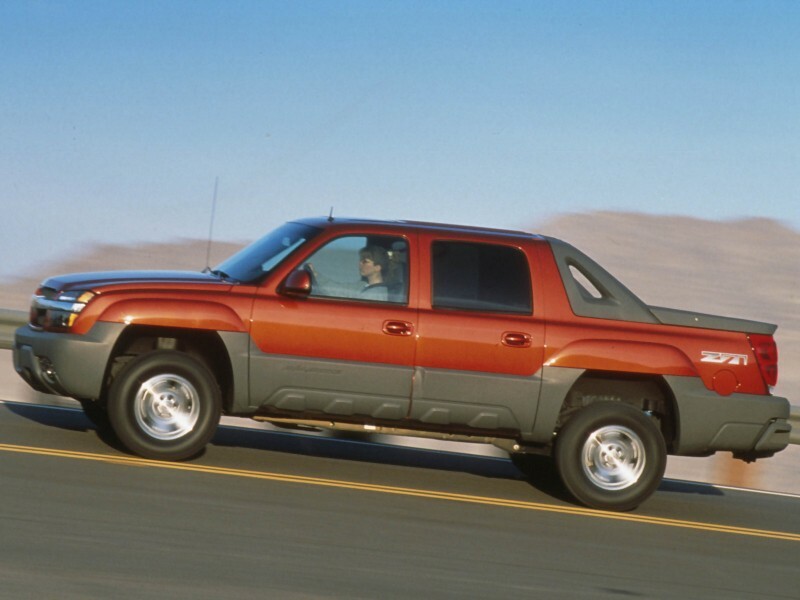 2003 г.
Chevrolet Avalanche 5.3 AT 4AT Pickup 4AT 295 л.с. 2004 г. 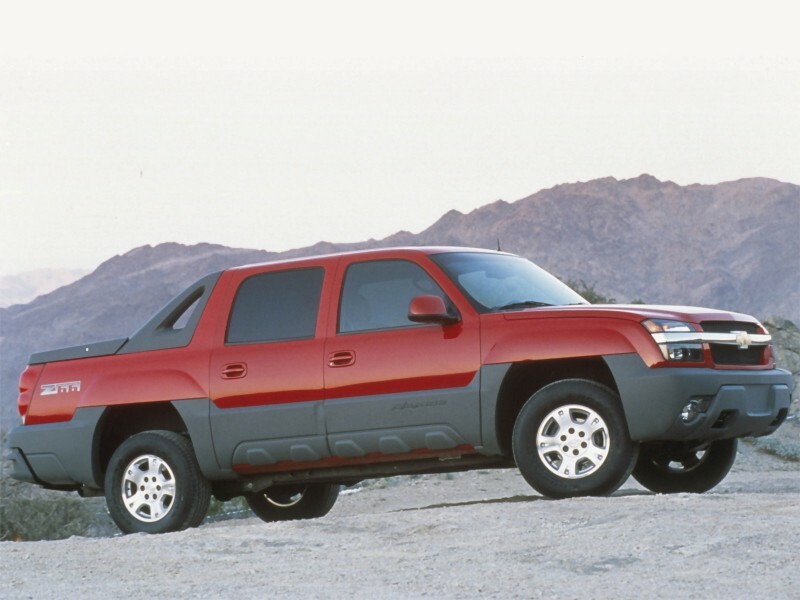 2006 г.
Chevrolet Avalanche 5.3 AT 4WD 4AT Pickup 4AT 285 л.с. 2002 г. 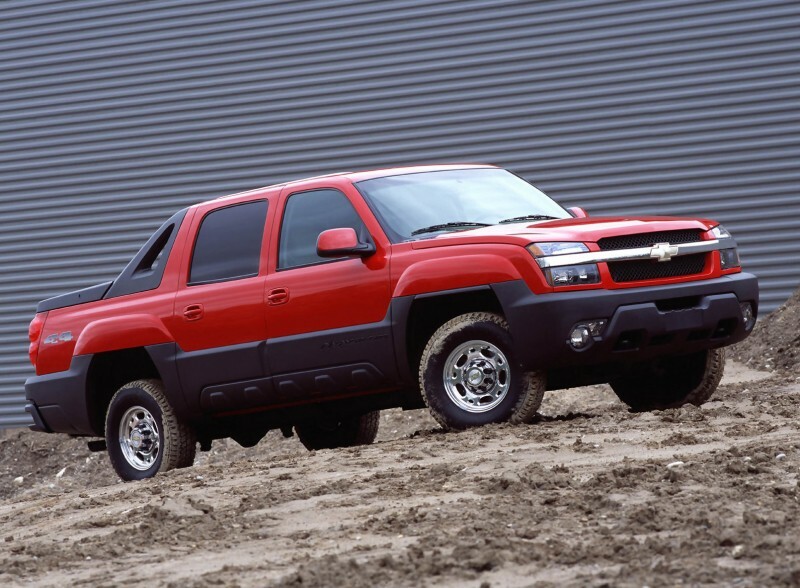 2003 г.
Chevrolet Avalanche 5.3 AT 4WD 4AT Pickup 4AT 295 л.с. 2004 г. 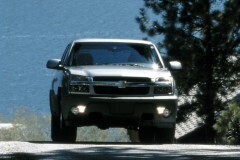 2006 г.
Chevrolet Avalanche 5.3 FlexFuel 4AT 4AT Pickup 4AT 320 л.с. 2007 г. 2008 г.
Chevrolet Avalanche 5.3 FlexFuel 4AT 4WD 4AT Pickup 4AT 310 л.с. 2007 г. 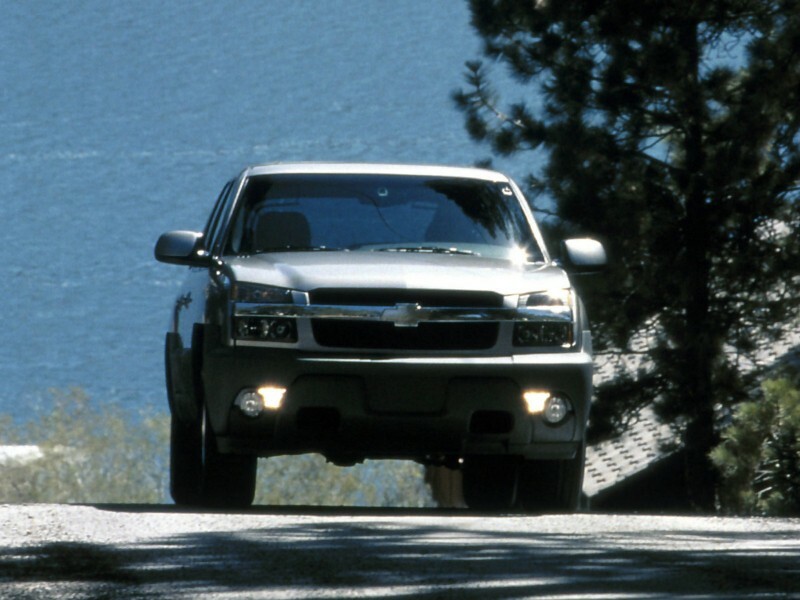 2008 г.
Chevrolet Avalanche 5.3 FlexFuel 6AT 4WD 6AT Pickup 6AT 310 л.с. 2009 г. 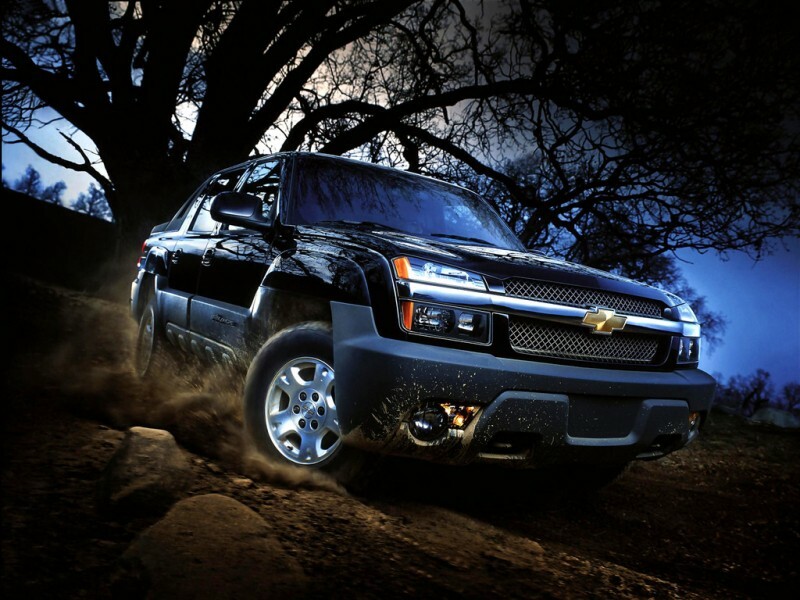 2009 г.
Chevrolet Avalanche 6.0 4AT 4AT Pickup 4AT 366 л.с. 2007 г. 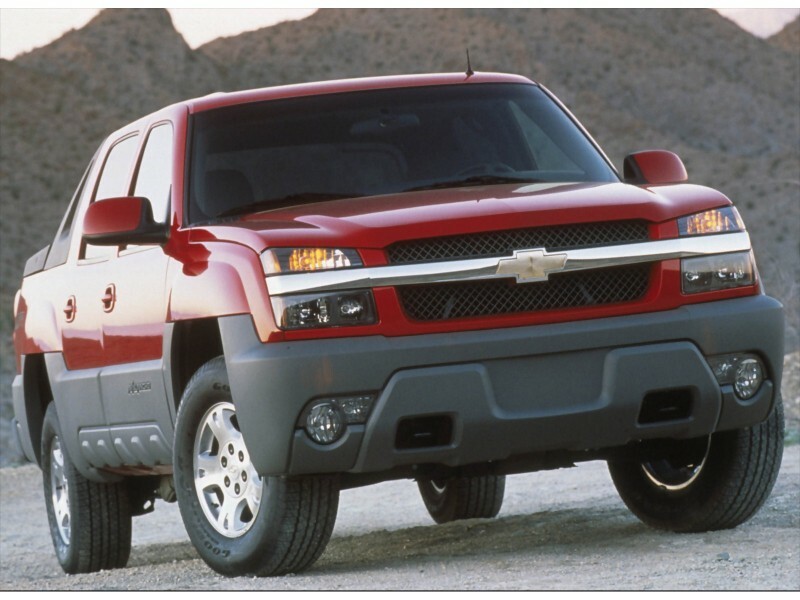 2008 г.
Chevrolet Avalanche 6.0 4AT 4WD 4AT Pickup 4AT 366 л.с. 2007 г. 2008 г.
Chevrolet Avalanche 8.1 AT 4AT Pickup 4AT 340 л.с. 2002 г. 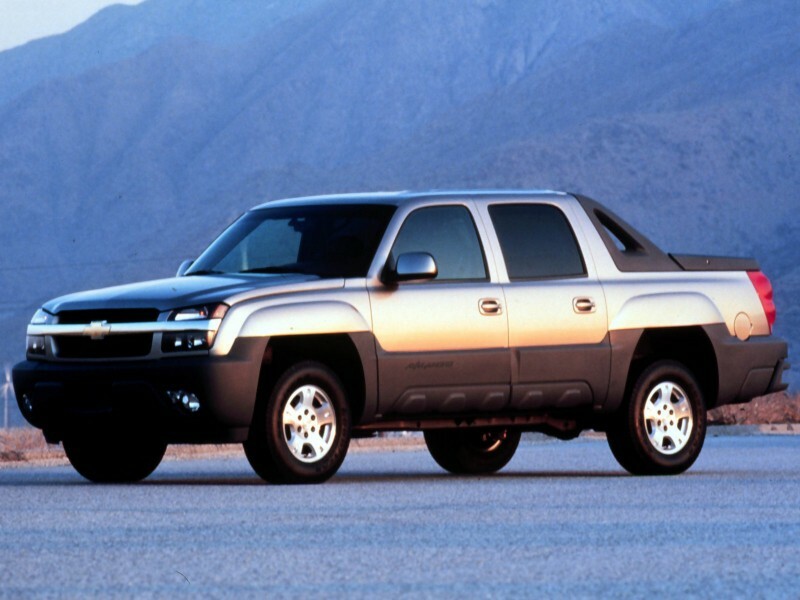 2003 г.
Chevrolet Avalanche 8.1 AT 4AT Pickup 4AT 320 л.с. 2004 г. 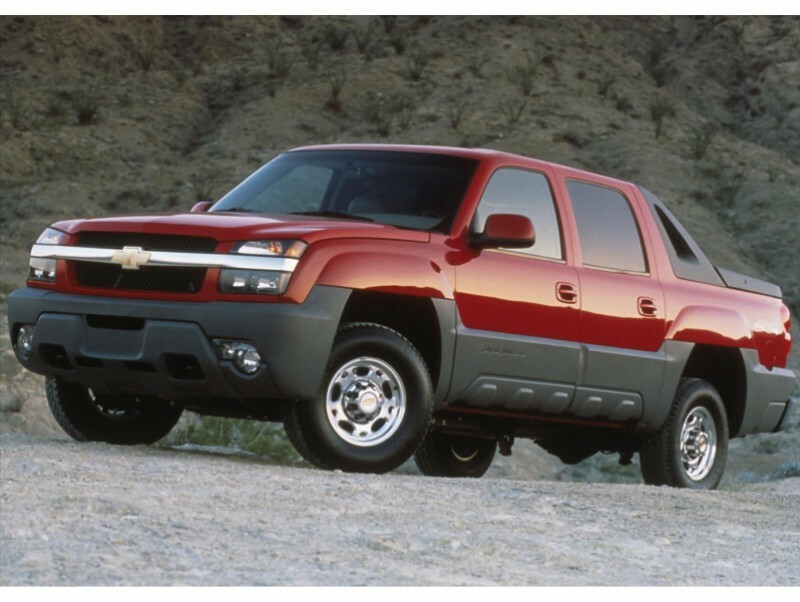 2006 г.
Chevrolet Avalanche 8.1 AT 4WD 4AT Pickup 4AT 340 л.с. 2002 г. 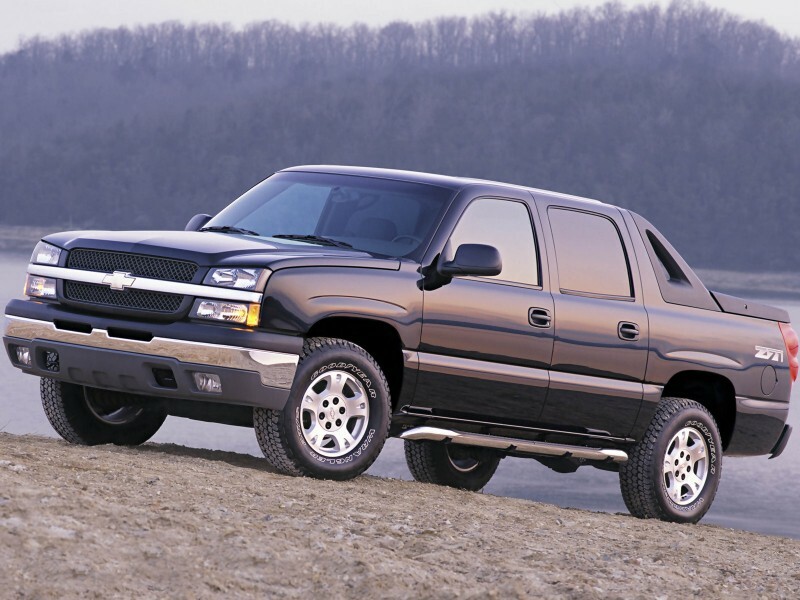 2003 г.
Chevrolet Avalanche 8.1 AT 4WD 4AT Pickup 4AT 320 л.с. 2004 г. 2006 г.